When it's time to replace your name plates, Name Tag Wizard has quality insert only options that will fit your existing holders. Make sure your office interior signage stays up-to-date when staff members come and go, or are promoted to new job levels. We offer full color and engraved 2 color name plate inserts that can feature names, positions and logos. If you're looking for simple, 2 color inserts, make sure to order engraved inserts. We have several color combinations available. If you would like to feature your full color logo, our UV printed name plate replacements can be customized with any colors you want. At Name Tag Wizard we specialize in name tags and name plates and you can rest assured we will provide quality replacement inserts for your name plate holders. If you have questions, feel free to contact our Customer Focus Team. 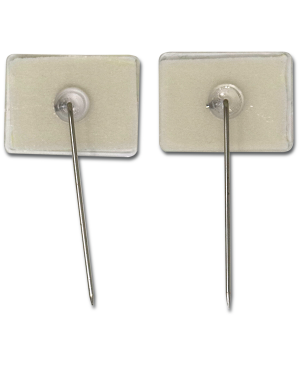 They will be glad to assist in order the right inserts for your holders.